Planning to redecorate your home can mean many things. Mostly, to match the new themes, you need different materials. One of the difficult things to change in all that is the carpet. Knowing how to install carpets can be difficult. Deciding the color, type, and size of the carpet you need can also be frustrating. However, you can save much trouble by knowing how to fit carpets. It’s unfortunately not as simple as just spreading a sheet across the floor. You need to understand how different tools like carpet stretchers, carpet tuckers, carpet cutters, carpet grippers, etc, work. These tools require skills and a definite and carefully thought out plan before you begin doing anything with carpet fitting kits. One of the things you need to note carefully before you begin to work on the carpet is the size at which you’re going to be cutting it. 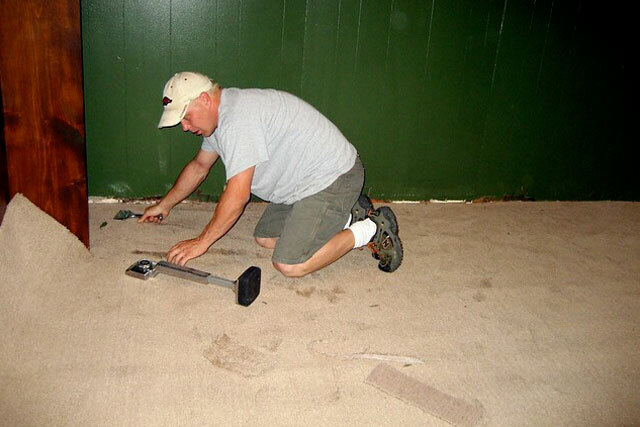 You don’t want to make any mistake with the carpet installation tools and waste a piece of that expensive carpet. Understanding how carpet grippers and carpet cutters work can help you get an accurate shape. 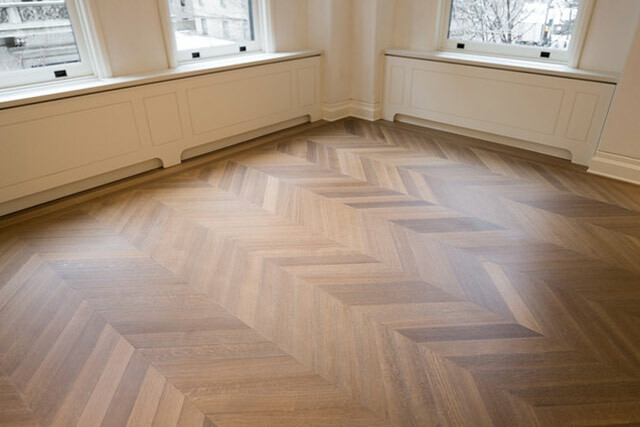 Try taking a measurement of the room and be sure of the spaces you want to be left uncovered. Make sure that you don’t have anything on the floor that can block your way. That means any upheavals and parts of the ground with molds and cement have to be scraped out. This should be the 1st thing you have to learn how to install carpets. When you’re redecorating your living room, try to take out the doors before you install the tackless strips. You want to avoid getting your feet hurt by the tacks should they come out. Install the carpet pad and staple it using a hand stapler and nails. Alternate the staples so that they don’t come across each other when you staple the seam of the pad. Keep in mind that you want the pieces butted tightly together. Carpet layers tools are what you’re going to need to get through this part. Once you spread it across the floor, feel the pad and find the tackless strips and use a metal carpet gripper to hold the rag in place and cut through it. Having a carpet stretcher and a carpet power stretcher at that can help you get through the part of unfolding. Some people even prefer kneeless carpet stretchers because of the mobility they allow. One of the vital things to do is trimming the excess carpet once you have it on the floor. It would help if you left an approximate of 3 inches extra on the wall sides. You can ask a friend who has some experience of how to install carpets to help you. You will face the need to create a seam to join the edges of the carpet. Carpets straight out of the factory aren’t necessarily straight. Gluing the seams together is a viable option. Using a knee kicker, attach the carpet to the tackless strips from a corner of the room. With the carpet knee kicker facing the carpet, apply enough force to stretch the carpet to its limit and set it accordingly. You can keep it 3 inches away from the wall to get a better grip. Using the binder bar later, you can adjust the extra spaces around the room that are not accounted for. Stretching the carpet with the knee kicker to link to the hooks in the binder bar is one way to go about it. You can then use any piece of lumber to close the binder bar to the edge of the carpet. After you’re thru with the seams and you’ve glued it all with your carpet installation tools, you should work on perfecting the trimming. Carpet installation tools and accessories are only good if you use them correctly. If you don’t have an idea about what to do at every step, you can find yourself regretting step 2 at step 7. So, keep an informed idea and a clear understanding of the procedure of installing a carpet. We hope that now you know how to install a carpet.